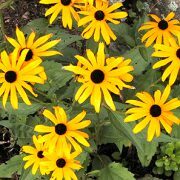 The Black Eyed Susan Rudbeckia is a wonderful, stiff upright flower that is stunning and will definitely grab your attention. This variety is an annual or short lived perennial native to the eastern United States. 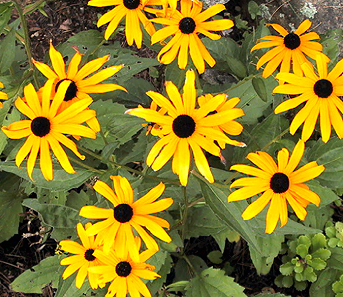 The Black Eyed Susan is probably the most common of all American wildflowers. The characteristic brown, domed center is surrounded by bright yellow ray florets that thrives in most soils in full sun. The Black Eyed Susan is a true sunshine worshiper that forgives neglect. Rudbeckia are a very popular flower in most gardens. They are heat and drought tolerant and are generally low-maintenance plants. They also attract bees and butterflies to the garden. Before Planting: Begin Rudbeckia seeds six to eight weeks before the last frost or direct sow them into the garden two weeks before the last frost. Prior to transplanting outdoors, Rudbeckia need to be hardened off. To do so, move the seedlings to a sheltered outdoor place protected from the wind and sun for a week. Planting: After hardening the Rudbeckia off, space the seedlings 12 inches apart in an area with full sun but be sure to transplant on an overcast day. Watering: Rudbeckia does require water, especially in hot weather. 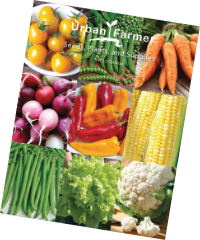 Fertilizer: Top dress the plants once they are grown with a well-rotted manure once a year. 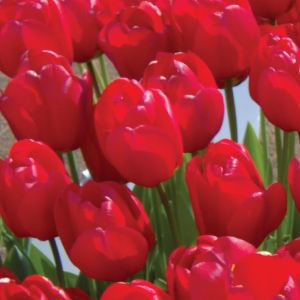 Harvesting: Cut the flowers when they are fully open and place them in a vase. 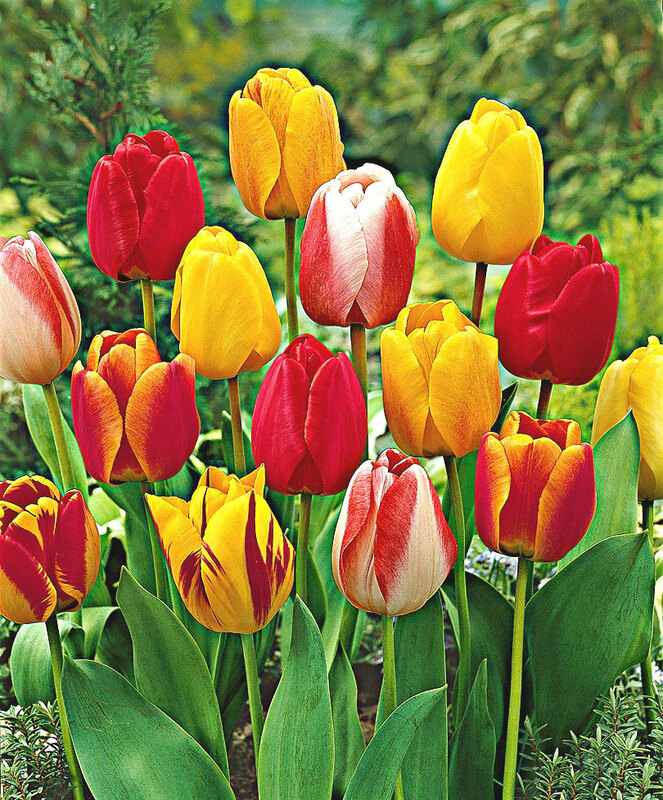 Tips: To grow the best flowers, be sure to weed regularly and deter weeds by spreading mulch around the base of the plant. Mulch will also help to retain moisture.